In my mid-thirties I was in a very dark place. Life felt heavy, overwhelming and hopeless. My heart ached constantly and every morning I struggled to get out of bed, tired of the continuous sadness, depletion, and exhaustion that plagued my life. Nothing made sense and life seemed cruel and meaningless. As I forced myself to put on a brave, smiling face every day to go to work and face the never-ending deadlines and meetings, inside I felt like I was dying. It was exhausting to put on this facade, day in, day out, to pretend that I was happy, coping and succeeding. While inside I was desperately sad and exhausted – emotionally, physically and spiritually. As often happens when we’re in these dark places, I prayed for help; for some small sign that there was meaning to all of this, and a glimmer of hope that things would get better. Shortly after, an email landed in my inbox from the visionary thought leader Dr. Jean Houston. The email was about her upcoming course Awakening to Your Life’s Purpose. To this day I still don’t know how I got onto her e-mail list. I didn’t know who she was or anything about the work she had been doing in the field of Human Potential. But somehow her email landed in my inbox and caught my attention. After years of feeling like I was on the wrong path and of asking myself “How did I end up here?”, Jean’s call to finally uncover my purpose felt like an absolutely essential and urgent thing for me to do. So in spite of my head telling me I didn’t have the time or money to do this course, my heart urged me to sign up immediately. Jean Houston’s course – among other serendipitous things that happened soon after I sent out my S.O.S call to the universe – was the start of a slow but massive shift in my life. One of the key elements in her teachings is the power of story and myth to create meaning in our lives. 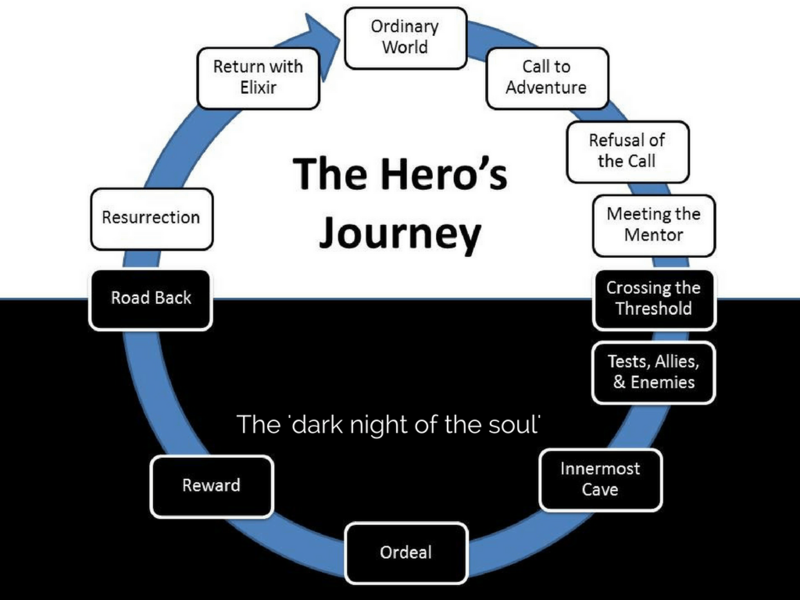 One of the assignments we had to do as homework was to describe the story of our in lives in the context of the ‘Hero’s Journey’. 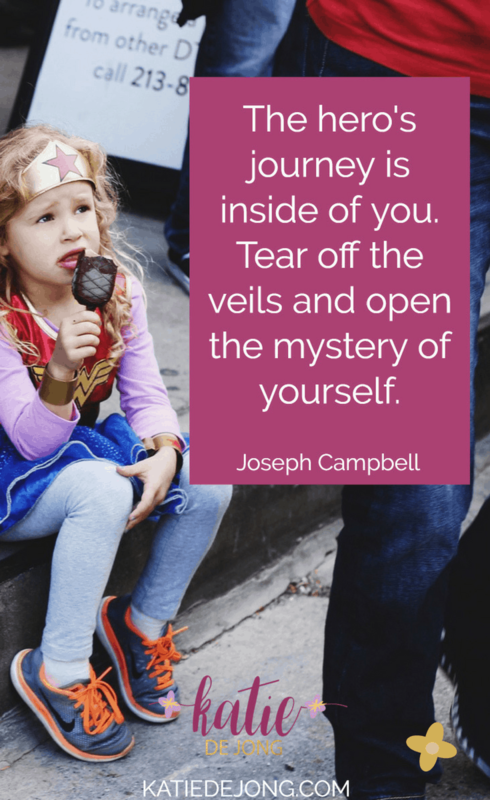 The Hero’s Journey is a pattern of storytelling identified by the famous American scholar, Joseph Campbell, that weaves through many human stories, movies, drama, theatre, and myth. It describes the typical adventure of the archetype known as The Hero, the person who goes out and achieves great deeds on behalf of the group, tribe, or civilization. Since becoming aware of this pattern of narrative in our storytelling, I’ve noticed it running through many films and stories in our entertainment world; the most famous and obvious ones being Star Wars, The Wizard of Oz and Indiana Jones and the Temple of Doom. I now recognise it when I see it woven into children’s movies or stories when reading with my young boys. 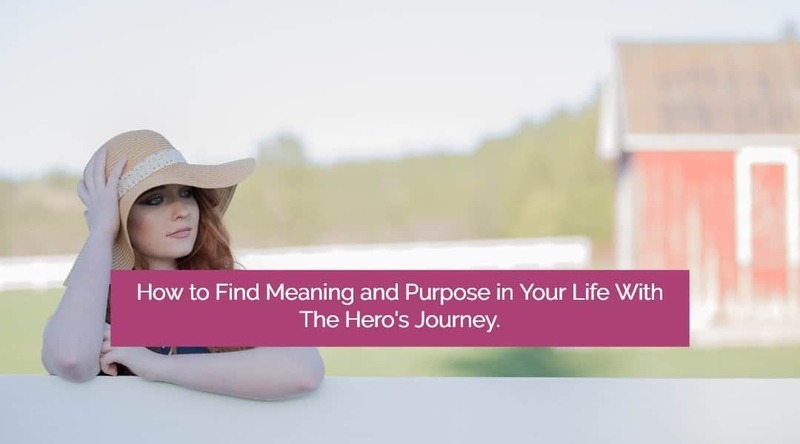 When I was asked to write my life journey so far within the framework of The Hero’s Journey, I was skeptical at first about the significance that this task could have. But I dutifully sat down and started. I made up a fictional name for myself and started writing about my life in third-person, describing the key events and relationships I had been through. As I wrote about the different phases of my life, amazingly I began to see how my life has roughly followed this basic theme. I can’t explain the uplift and joy I felt after recognising my life story within the archetypal pattern of the Hero’s Journey. Suddenly my pain and suffering felt meaningful and a necessary part of my life’s journey to greater happiness and peace. To help you understand the various stages in The Hero’s journey, below is a short summary of the 12 stages in (mostly) my words. I have adapted some text from Dan Bronzite’s article ‘The Hero’s Journey – Mythic Structure of Joseph Campbells’s Monomyth’. You’re bumbling along in life, unconsciously reacting or responding to events, people, and situations. You’re blissfully ignorant of the limits of your societal conditioning and messaging that you’ve grown up with. At some stage, you hear a ‘call to adventure’. You hear a whisper in your heart; a rising desire to do something that feels out of place. It doesn’t fit within the straight lines and boxes of your current existence. And yet it feels exciting and appealing. As exciting and appealing as the call sounds, you refuse it. It would be crazy to consider such a thing. You might get rejected by people. People will laugh at you. And anyway, you feel like you don’t have what it takes to do that. You wish the desire would go away. It’s irresponsible. It’s crazy. And then you meet someone. They change your perspective and open your mind to new possibilities. They’ve answered the call themselves and they’re passionately living their truth. They inspire you to move closer to your own truth and to consider that maybe those desires you’ve been feeling aren’t so crazy after all? This person is a positive role model and their courage, faith, and strength rub off on you. After some time, the little voice inside your heart is getting louder and more urgent and finally, you decide you must cross the threshold. You can’t go on living in the ordinary world. You summon all your courage, faith, and optimism and you step across the threshold. You’re so excited that you did it. It feels exhilarating. And yet it’s difficult – really hard. Surely it isn’t meant to be this difficult? You’re confronted with challenge after challenge and you start doubting whether you made the right decision. You discover enemies you didn’t know you had. Your faith is tested. You wonder if you should turn back. And yet you know you can’t. Thankfully, you find allies who support you and encourage you to keep going. You forge ahead. You can see a cave ahead of you with a beautiful treasure inside. You know that the treasure is the elixir that you have been seeking. But the entrance to the cave is guarded by fierce protectors who will not allow you to enter the cave easily. You must face a dangerous physical test or a deep inner crisis in order to survive or for your new world to continue to exist. Whether it be facing your greatest fear or your most deadly foe, you must now draw upon all of your skills and experiences gathered upon the path to the innermost cave, in order to overcome this most difficult challenge. Only through some form of ‘death’ can you be reborn, experiencing a metaphorical resurrection that somehow grants you greater power or the insight necessary in order to fulfill your destiny, or to reach your journey’s end. This is the high-point of your journey where everything you hold dear is put on the line. If you fail, you will either die, or life as you know it will never be the same again. Somehow you defeat the enemy, you survive death and finally overcome your greatest personal challenge. You are ultimately transformed into a new state, emerging from battle as a stronger person and perhaps with a prize. The Reward may come in many forms: An object of great importance or power, a secret, greater knowledge or insight, or even reconciliation with a loved one or ally. Whatever the treasure, which may well facilitate your return to the Ordinary World, you must quickly put celebrations aside and prepare for the last leg of your journey. You must now return home with your reward but this time the anticipation of danger is replaced with that of acclaim and perhaps vindication, absolution, or even exoneration. But the Hero’s journey is not yet over and you may still need one last push back into the Ordinary World. The moment before you commit to the last stage of your journey, there may be a moment in which you must choose between your own personal objective and that of a Higher Cause. This is the climax in which you have your final and most dangerous encounter with death. The final battle also represents something far greater than your own existence, with its outcome having far-reaching consequences to your Ordinary World and the lives of those you left behind. If you fail, others will suffer and this places more weight upon your shoulders and fills you with fear and trepidation. This is more than just about you. This is about a higher service. Ultimately you succeed, you destroy your enemy and you emerge from the battle cleansed and reborn. In this final stage of the Hero’s journey, you return home to your Ordinary World a changed person. You have grown as a person, learned many things, faced many terrible dangers and even death, but you now look forward to the start of a new life. Your return may bring fresh hope to those you left behind, perhaps a direct solution to their problems or perhaps a new perspective for everyone to consider. The final reward that you obtain may be literal or metaphoric. It could be a cause for celebration, self-realization or an end to strife, but whatever it is it represents three things: Change, success, and resurrection of some kind. The return home also signals the need for resolution for the story’s other key players. Your doubters will be reprimanded or forgiven, your enemies punished and your allies rewarded. Ultimately, as the Hero, you will return to where you started but things will clearly never be the same again. By choosing to answer my own personal call and to step across the threshold over the past 5-10 years, I’m now on my way to ‘returning with the elixir’, tapping into the joy, flow, and abundance that comes to us naturally when we align with our heart and soul. The road hasn’t been easy and I’ve been tested and tried, as the journey says we will be, but it’s the only road that makes sense to me now. Going back is not an option. Sometimes my inner skeptic tells me the Hero’s Journey is just something we tell ourselves to help ourselves feel better. And then I think – so what? 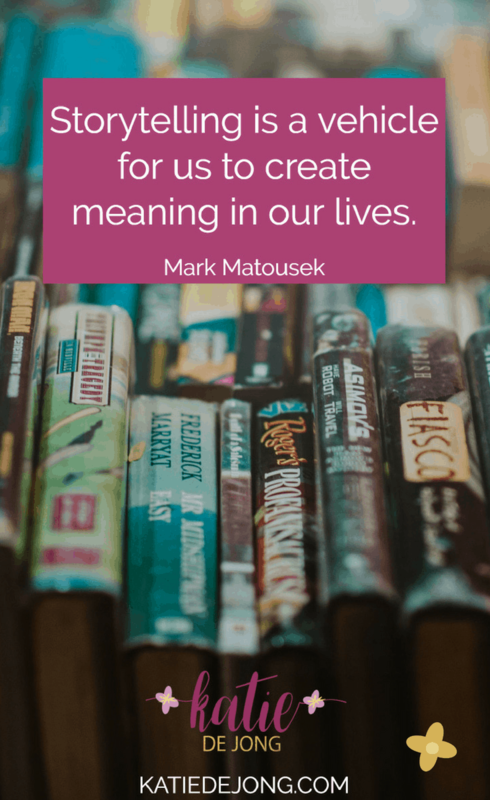 If we find meaning, comfort, strength, and motivation by seeing ourselves within this context, as the Hero within our own lives, surviving trials and tribulations on our path to finding the treasure, then isn’t that great? And isn’t that all that really matters? 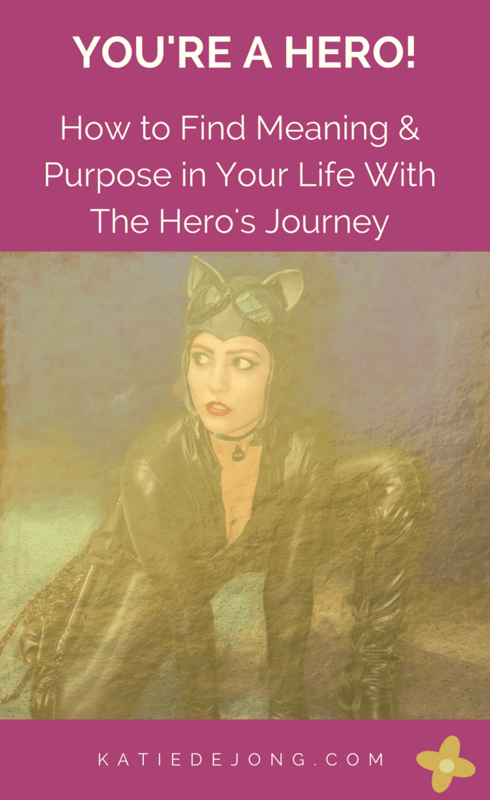 I hope you find comfort in realizing your own life journey within the context of the Hero’s Journey. And may you slay your dragons, undergo your personal transformation and return with your very own elixir!